Jake T. Austin really makes magic when he gets on set! 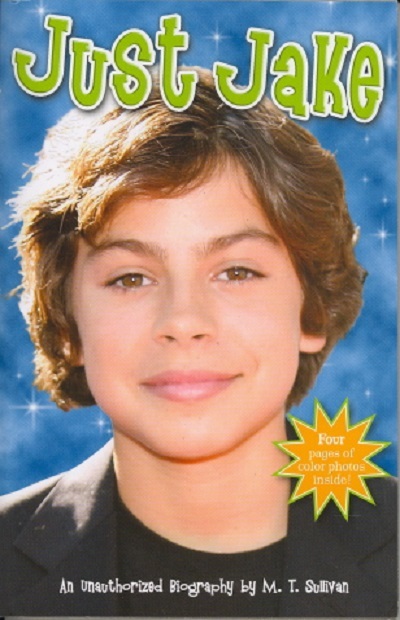 Whether he's starring s funny Max Russo on Disney's Wizards of Waverly Place or lighting up the big screen in movies like Th Perfect Game and Hotel for Dogs, Jake always delivers. This super cute star has been acting since he was little, doing voice work for animated television and films. We have his complete story - from his childhood to his current star status, plus all of his favorite things, hobbies, and love life! Four pages of color photographs give you the real inside scoop on this adorable actor!